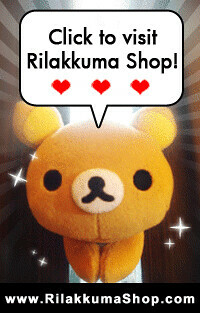 Rilakkuma, Korilakkuma and Kiiroitori are so cute that they are invading the space! Are those space dangos?? 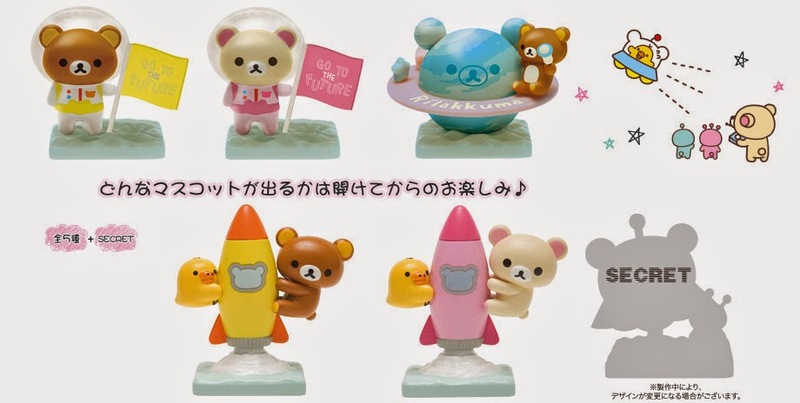 Look at how cute they are in their space suits. Now we are wondering if the space suits are removable just like those in the past series. These are small sized plushies that are release with limited quantity. We are now waiting for ours to arrive from Japan. We are wayyy to excited for them to come.